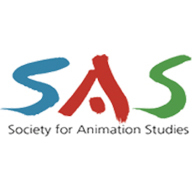 The Society for Animation Studies (SAS) is a worldwide network of animation scholars. At the recent SAS conference at the University of Padua the importance of animation preservation was widely recognized: many scholars use animation films and archives for research in one form or another. In the presentations of historian Donald Crafton and preservation specialist Ron Barbagallo for example, animation artwork played a prominent role. 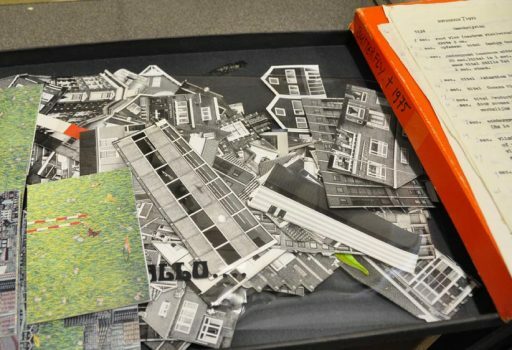 Crafton presented a project which aims to reconstruct the live performances of the early 20th century newspaper cartoonist and animated films pioneer Winsor McCay. In his vaudeville performances, McCay combined animated film with live performance. The original vaudeville ending of his film Gertie the dinosaur (1914) is considered lost, but based on fifteen original drawings form McCay’s classic film researchers managed to make a reconstruction of both the animation and the accompanying live performance. Barbagallo talked about the animated short Destino (1946), an unfinished collaborative project between Walt Disney and Salvador Dali. In 2003, Roy E. Disney unearthed the project and brought it back to life in a reconstruction following Dali’s original storyboards known at that time. At the SAS conference Barbagallo presented recently uncovered storyboard drawings which reveal an alternative narrative to the one used to make the 2003 reconstruction. When questions arise about cataloguing, storage, access and restoration of animation artefacts, the specific materiality of analogue and digital animation collections challenges both the archivist, as well as the individual filmmaker. In the “Animation Archives” panel we further discussed the strategies of different stakeholders in animation artwork preservation. Jim Walker (Senior Lecturer in Visual Theory for Illustration at the University for the Creative Arts (UCA)) focused on the process of collecting by private collectors and individual filmmakers, such as Bob Godfrey. The archive of Godfrey is part of the Special Collections of UCA. 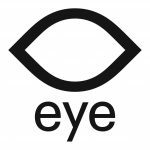 While knowledge and practices from related disciplines in (film) archives and museums have proven to be helpful in the archiving, preservation and presentation of animated film, it was generally recognized that animation calls for a specific approach. Rebekah Taylor (Archivist and Special Collections Officer at the UCA) stressed that research is needed to develop a standard for the description and general guidelines for the preservation of animation artwork. Further issues discussed the effect of crowdfunding platforms, such as Kickstarter, on archival strategies and the role educational institutions and scholars can play in animation preservation. Next PostHelp, why did this paint get sticky?